Between Batman’s horrifying nightmare and Lex Luthor ramblings in prison, Batman v Superman: Dawn of Justice made something extremely clear: Darkseid is coming. The Lord of Apokolips has been one of DC’s biggest villains for decades, and he’ll soon be getting his due on the big screen fighting the the Justice League. It remains to be seen whether he’ll appear next year in Justice: League: Part One or be saved for 2019’s Justice League: Part Two, but rest assured, he’ll be giving the superhero team all kinds of trouble, and he won’t do it alone. No, he won’t just have those pesky Parademons swarming across Earth. Darkseid is a warlord, and warlords have to delegate tasks to others in their military. So whenever he comes to enslave our planet, you can bet several of his supporting cast from the comics will be helping him, be it on Earth or back on Apokolips. These are the top six folks we’re especially keen to see in live action. Warning: there will be spoilers for Batman v Superman: Dawn of Justice ahead! Desaad isn’t someone you’ll see on the front lines, but he’s proved himself as one of Darkseid’s most trusted underlings. Corrupted by Darkseid at a young age, Mesaad is one of the universe’s most notorious sadists, which is why he’s often called upon to torture his master’s captured enemies. He also keeps an eye on Apokolips’ workings to make sure everything is running smoothly while the big man is indisposed. 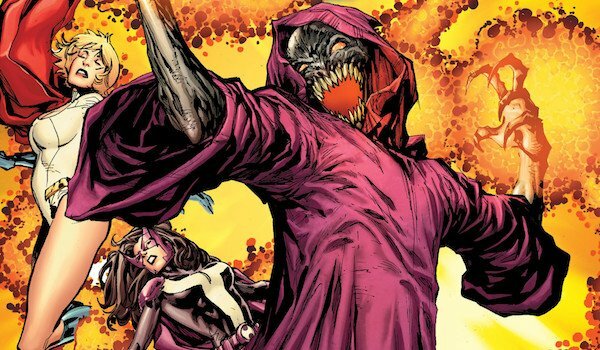 Although Desaad has a number of special abilities that make him more powerful than most in the universe, it’s doubtful he will be seen on Earth whenever Darkseid invades given how much he likes working behind the scenes. However, if one of the Justice Leaguers is captured and brought back to Apokolips, you can bet that Desaad will be the one trying to get information out of them, experiment on them or just cause them indescribable pain for the hell of it. Either of the three work for him. Once said hero escapes, then he’ll be forced to fight them directly, but he won’t be easy to take down. Where Desaad prefers to stay out of battle, Darkseid’s uncle, Steppenwolf, relishes war, which is why he leads Apokolips’ military. 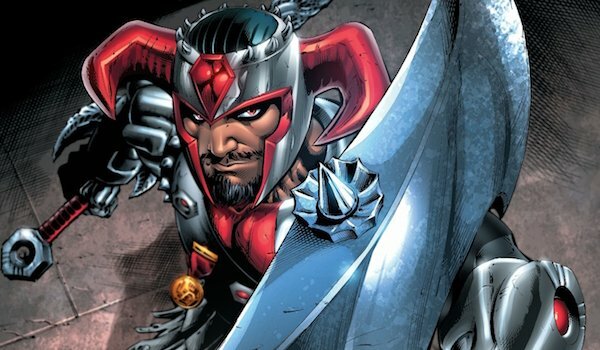 On top of having the normal New God abilities and wielding his trademark electro axe, Steppenwolf is also a master tactician and one of the best hand-to-hand fighters of all time. In additions to the normal soldiers under his commands, he also leads the "Dog Cavalry," which is just as it sounds: enormous dogs bred for war that leave carnage in their wake. Many fans believe that the mysterious figure Lex Luthor was communicating with in that Batman v Superman: Dawn of Justice deleted scene was Steppenwolf, and if that’s the case, then he’s the one who will alter Darkseid that Earth is ripe for the taking. Steppenwolf also had bad blood with Doomsday in the comics, so if the Kryptonian monstrosity somehow appears in one of the Justice League movies, pitting those two against each other might be worth seeing. 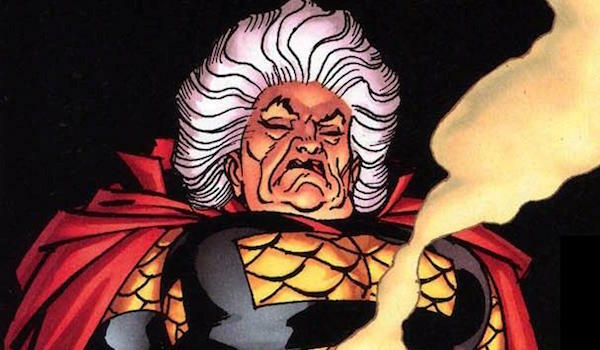 The name might make her sound like a fairy tale character, but there’s nothing pleasant about Granny Goodness. Originally raised to be to be one of Darkseid’s Hounds, a.k.a. his elite soldiers, she was later put in charge of the facility where the soldiers were trained, using both torture and mind control to whip them into shape. If that wasn’t bad enough, she also controls the Female Furies, Darkseid’s loyal strike force of female warriors, and also runs Apokolips’ "orphanage," where she continues her particular brand of indoctrination. If any of the Justice League members somehow make it to Apokolips, having to deal with Granny and her minions might be a good challenge for the respective heroes. However, Granny can hold her own in battle on Earth if necessary, so she could easily be one of the commanders sent to attack a key strategic area. 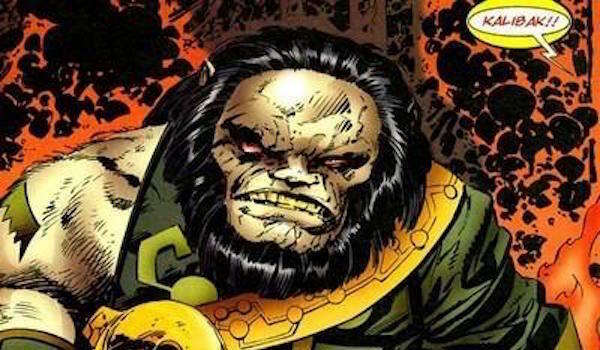 Besides being one of the many combatants in the Justice League movie, it would be great if Kalibak’s first live action appearance could have him desperately trying to prove himself to Darkseid, whether he’s the only son in this universe or related to Orion. On the off chance Orion is alluded or even briefly appears, not only could that mean a future fight between the two siblings, but it also opens the door for other characters from or allied with New Genesis to appear in the DCEU, like Highfather, Big Barda, Mister Miracle, Lightray, etc. If it were possible, we would have all of the Female Furies appear in live action, but that may not be doable for the DCEU. So if only one can make the cut, we’re going with Lashina. After Big Barda left the group to be with Mister Miracle on Earth, Lashina became the new leader of the team. In addition to having the standard enhanced strength and durability, she is also armed with steel whips that can be electrified for shocking results (I had to do it). If they give her a squad of Parademons and send her to Earth, Lashina could make a good minor antagonist for Justice League, but her involvement wouldn’t have to end there. 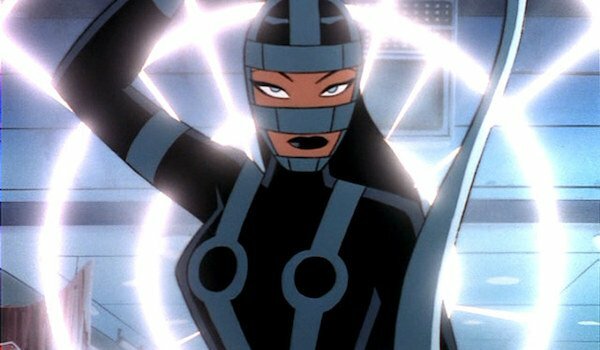 Lash was also briefly part of the Suicide Squad after she suffered amnesia, so if she perhaps gets left behind in the Justice League movie and suffers similar head trauma, she could make an interesting addition to Suicide Squad 2. Glorious Godfrey is one of Darkseid’s most loyal followers and would certainly be a fun addition to the DCEU. That said, in order to properly use him, Darkseid’s appearance would need to happen in Justice League: Part Two. You see, right now there are only two publicly known superheroes: Superman and Batman. That will change once the Justice League forms, but in Justice: League: Part One, the general population won’t have a lot of time to react to them. By the time Part Two is released, opinions on the Justice League will be more fully formed, just like how public reaction towards Superman was fully developed following Man of Steel. 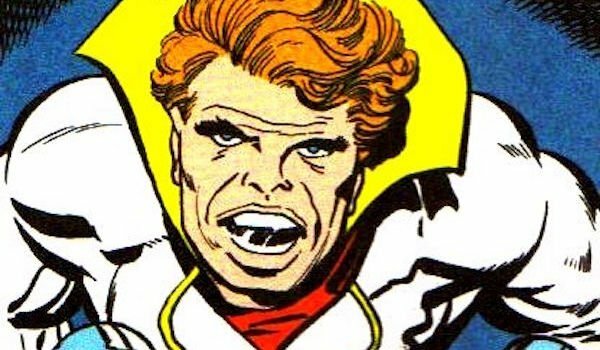 Enter Godfrey, who came to Earth in the comics and disguised himself as G. Gordon Godfrey, a talking head who instigated a smear campaign against all superheroes. In a world filled talking heads on cable news, Godfrey would fit perfectly as the man persuading the population to turn against the Justice League and maybe lead to the government outlawing them. Once the world has turned its back on the League, Godfrey gives Darkseid the okay to invade Earth, leaving the heroes to defend humanity regardless of whether it’s "against the law" and prove that the planet needs them.